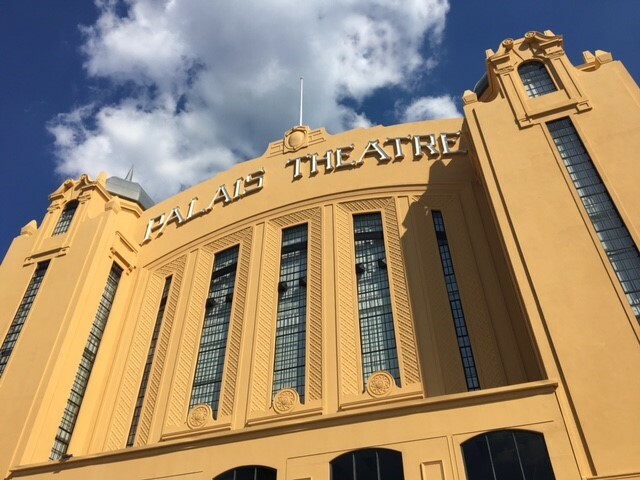 The Palais Theatre has completed Phase 1 and 2 of its biggest renovation since opening in November 1927 with around $26 million being invested in the Venue by the State Government, Local Government and Live Nation which will breath new life in to this wonderful and historic art deco Venue. The Palais Theatre started life as a picture theatre in 1927 and operated as such until making the transition to a live music venue during the early 1950s . Following is a snap shot of just some of the bands and artists to perform at the Palais Theatre over the years; The Rolling Stones, Tom Jones, The Beach Boys, Roy Orbison, Johnny O’Keefe, Kenny Rogers, John Farnham, Chris Isaac, Gipsy Kings, Ross Noble, Jimmy Barnes, Chris Hadfield, Eddie Vedder, Placebo, Dave Chapelle, John Butler Trio, Hunters & Collectors, Jim Jefferies, The Jezabels, UB40, Festival of Russian Ballet, Tenacious D, Mondo Rock, Hi-5, Bob Dylan, Weird Al Yankovic, Adam Lambert, Simply Red, Icehouse, Rufus Wainwright, Brian Wilson, Josh Groban, Jackson Browne and Air Supply. The works to the venue have been broken down into phases to minimise the time frame that the Venue needs to be closed and to separate the works that were being managed and paid for the City of Port Phillip/State Government and those being undertaken by Live Nation. 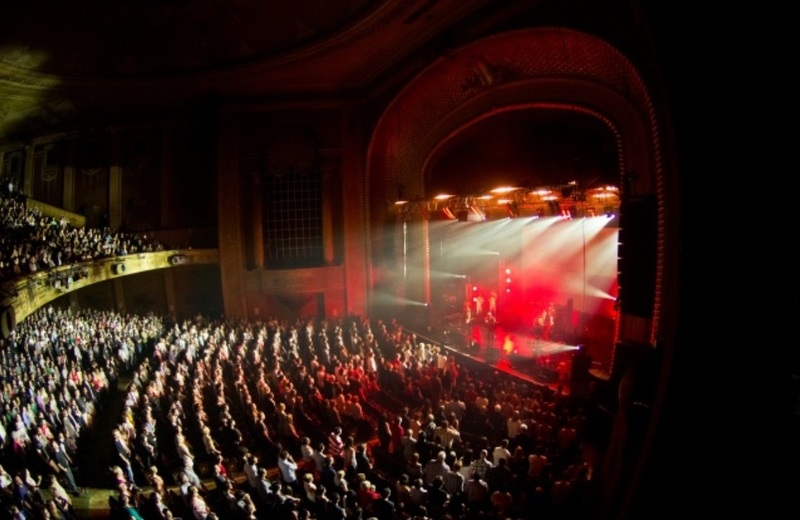 The Venue will undertake ongoing renovation works for the duration of the lease with Live Nation. We will keep you updated via our monthly newsletter when the next works are announced.